Hypatia | Take Back Halloween! There are no known images of Hypatia (ca. 350-415), the last great pagan philosopher and scientist of the ancient world. That’s not surprising, of course; there are no known images of almost anyone from back then. Fortunately we have the film Agora to use as our visual reference. This dramatization of Hypatia’s life is, like most movies, full of historical inaccuracies, but at least it gives us something to work with. The real Hypatia was the daughter of Theon, a scholar in Alexandria. She grew up to become an outstanding mathematician, astronomer, and philosopher; indeed it seems she was the leading intellectual figure of her day. She was also politically influential, and her circle of followers included a number of Church bigwigs and government types. (Hypatia herself was a pagan, but she taught Christians and pagans alike.) It was the political angle that eventually led to her death. She became a target in a power struggle between rival factions in Alexandria, and was murdered horribly by a street mob. But her influence lived on: her commentaries on Greek mathematics and astronomy helped ensure that at least some of that knowledge would survive into the medieval period. And the Neoplatonic philosophy that she imparted to her students helped shape the developing Christian doctrine of the Trinity. 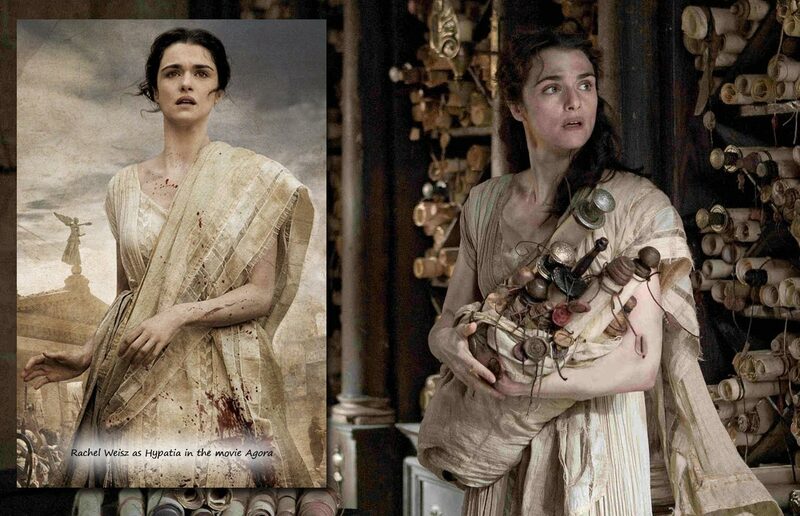 Rachel Weisz as Hypatia in the movie Agora. 1. Ivory crinkle fabric by the yard to make an Ionic chiton. To make an Ionic chiton (chiton is Greek for tunic) you just need two big rectangles of fabric you can pin together; we give you instructions below on how to do it. 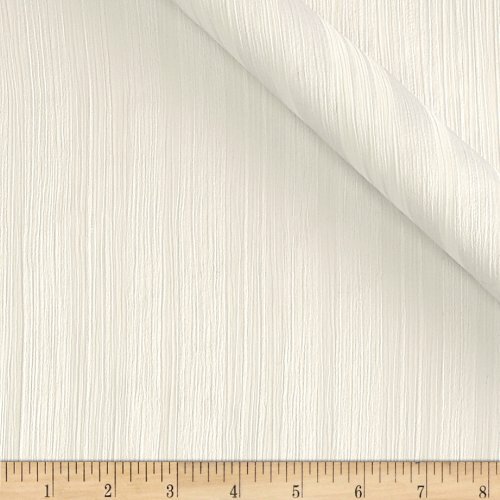 Four yards of this ivory crinkle fabric will be sufficient for your two big rectangles, but note that it’s chiffon, so it’s very thin. You might want to do double thickness. 2. 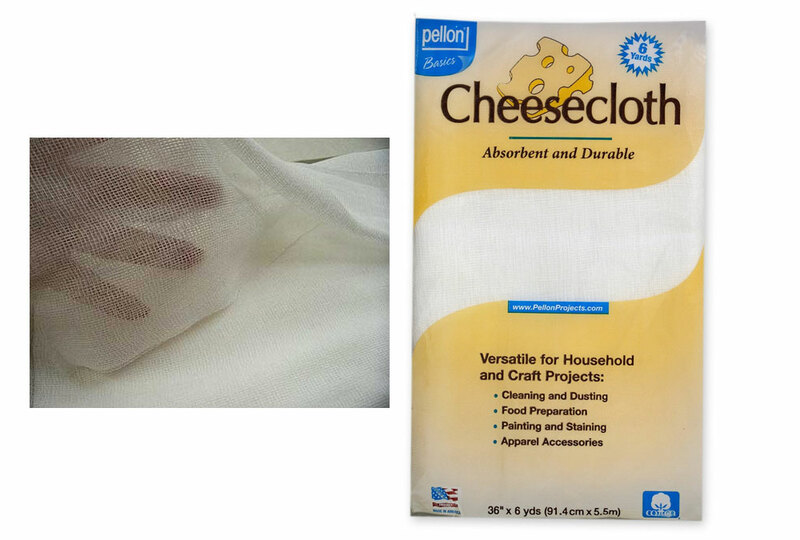 Super easy alternative: Flat sheet in cream to make a Doric chiton. If you have a bedsheet, you can make a Doric chiton. It’s a simpler, more archaic style that just involves folding a rectangle of fabric around the body. See the bottom of this page for instructions. 4. 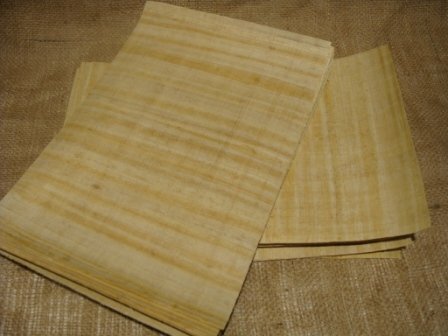 Make your own scrolls with these blank Egyptian papyrus sheets . It’s a myth that Hypatia valiantly defended the Library of Alexandria from a Christian mob. The Library of Alexandria had already ceased to exist a couple of centuries before she was even born. But she certainly spent her life immersed in books, so carrying some papyrus scrolls with you will be perfectly in character. 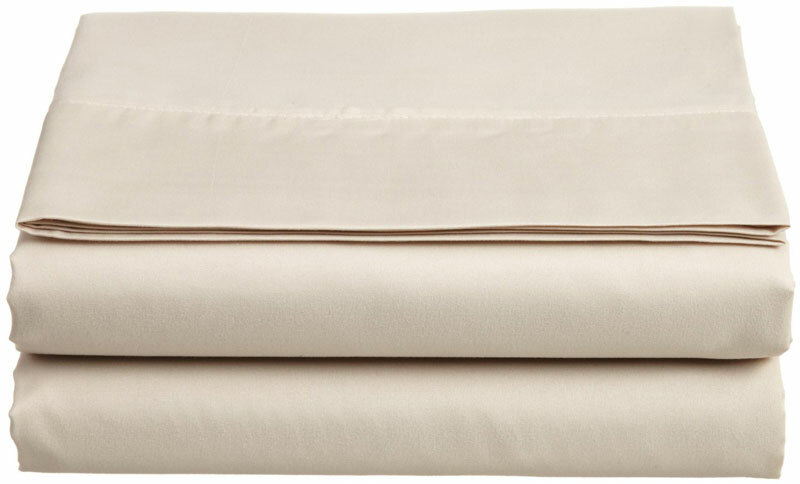 Just roll these sheets up loosely and tie them with cord. 5. 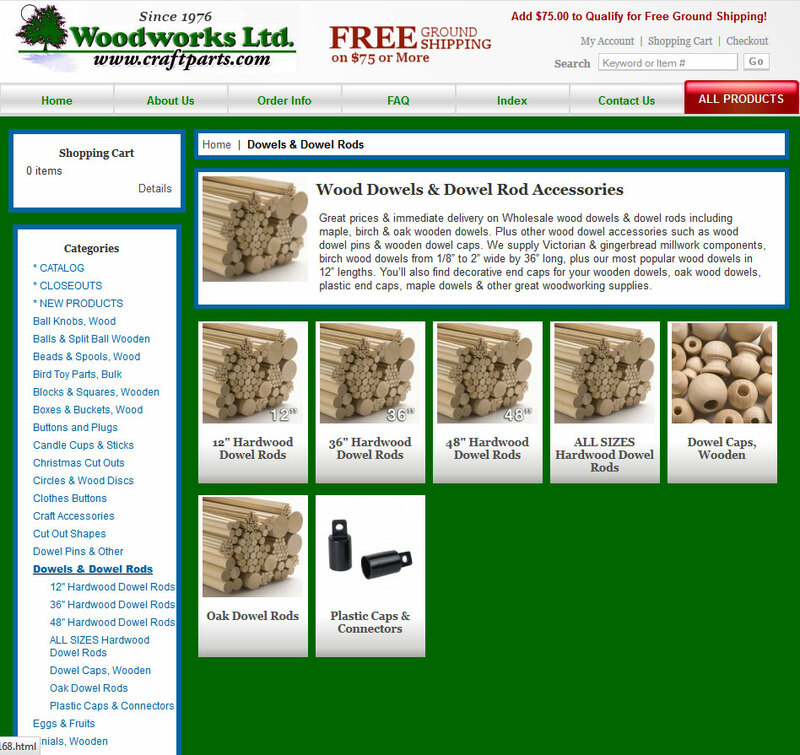 Optional: dowel rods and caps. If you’re the crafty type and you want your scrolls to look even more authentic, you can make your own scroll rods with plain wooden dowels and caps. Pick the size dowel and cap that you want, snap them together, stain or paint them, and then glue one edge of your papyrus to the rod and roll it up. 6. 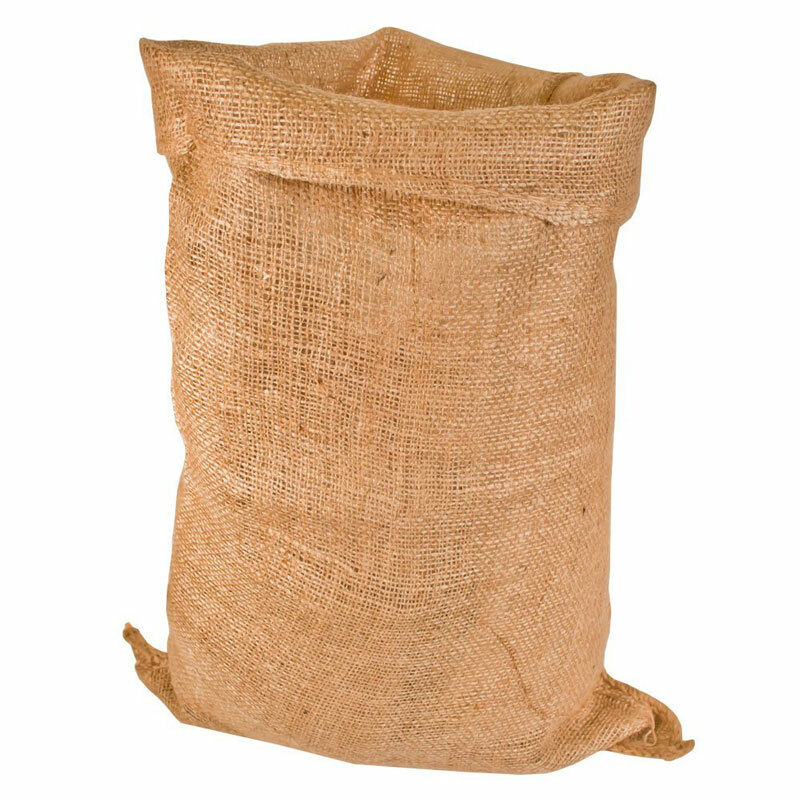 Carry your finished scrolls with you in a burlap sack . This one is 18 inches wide by 28 inches long. How to make an Ionic chiton: The Ionic chiton looks elegant, but it’s basically just two big rectangles of fabric pinned together. You can use bedsheets or wide yardage. The lightweight crinkle fabric we suggest for Hypatia gives a very nice drapery effect. You’ll need a bunch of small safety pins or hem tape to join the two pieces together at the sides, plus additional pins (safety pins or decorative brooches) for the top edge. You’ll also need a cord or belt to cinch your waist. How to make a Doric chiton: The Doric chiton is simpler and older than the Ionic chiton; it consists of a single rectangle of fabric folded around the body. All you need is a flat sheet, some safety pins, and a belt or cord.